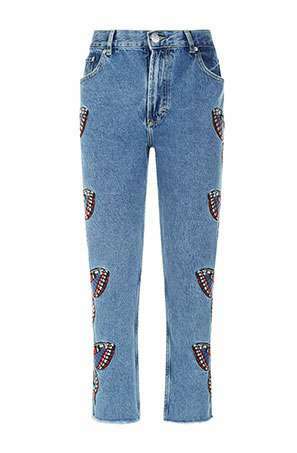 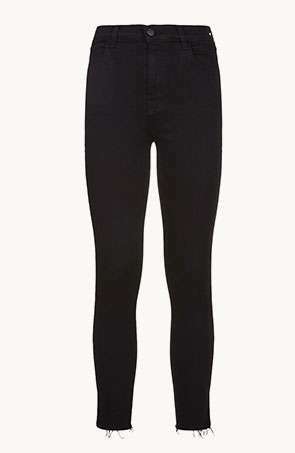 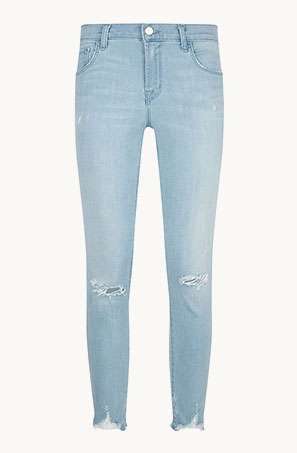 From the laid-back boyfriend approach to the goes-with-everything straight cut, thereâ€™s a pair of jeans for all moods. 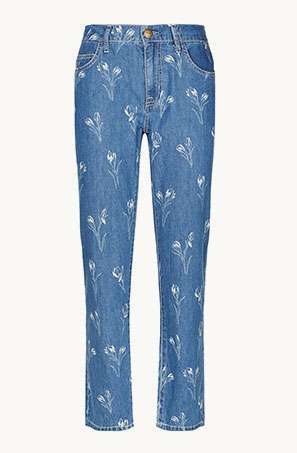 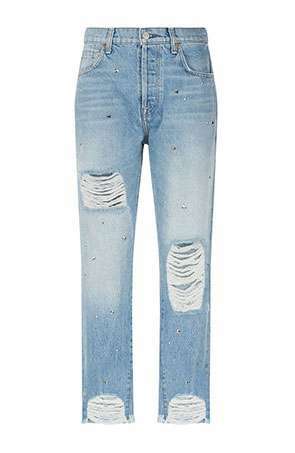 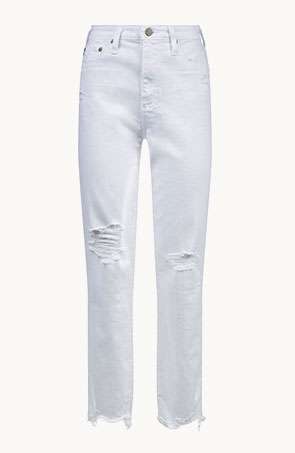 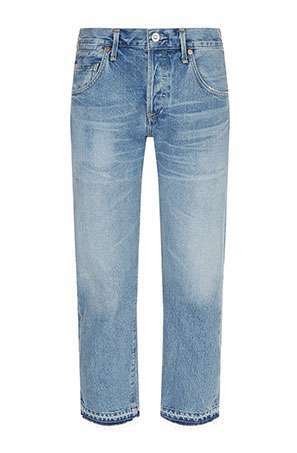 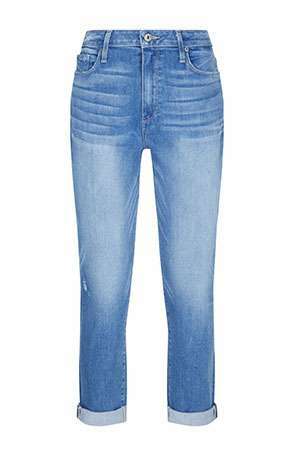 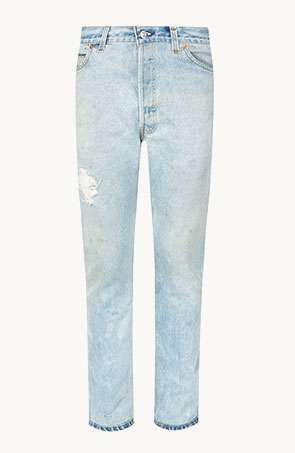 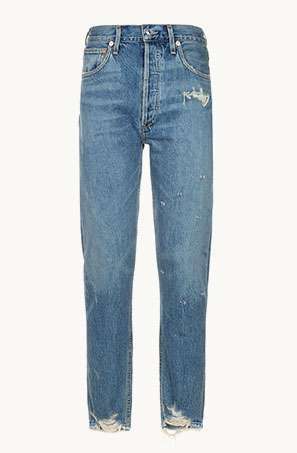 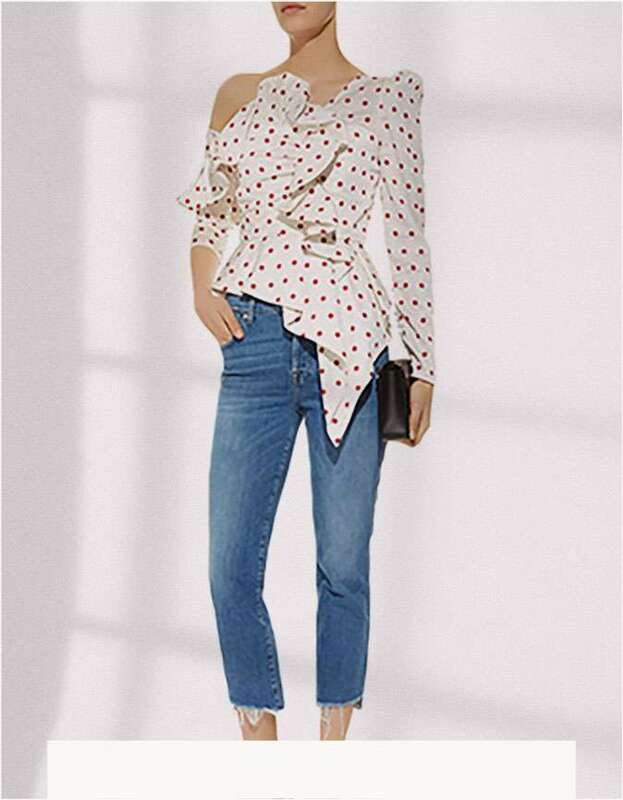 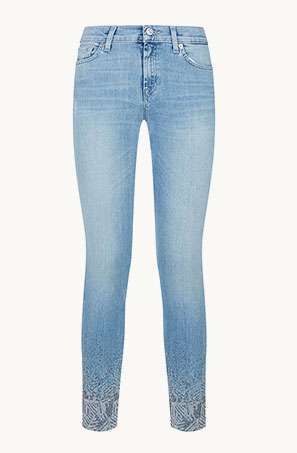 No longer strictly reserved for off-duty, the new denim look is for both downtimes and nights out. 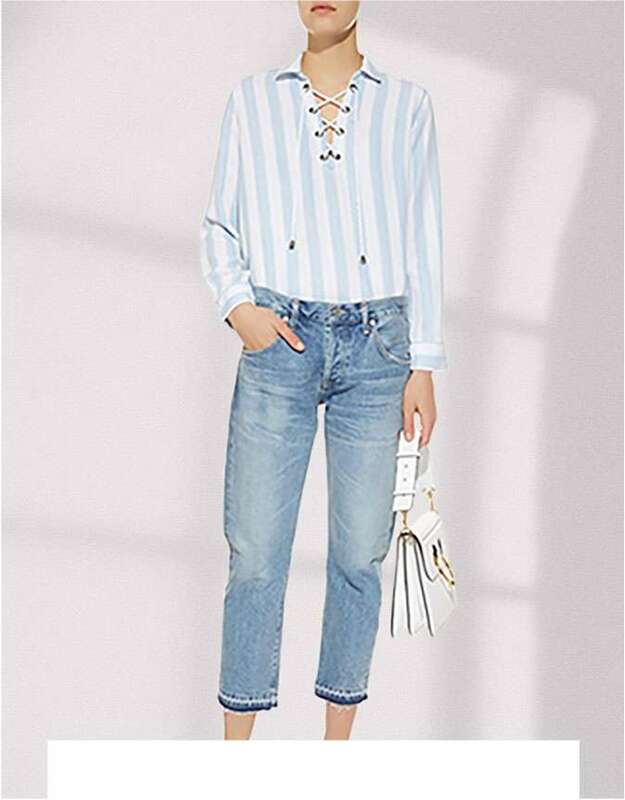 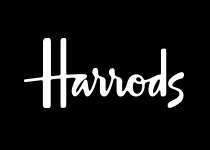 Previous: [Neiman Marcus] Spring shoes & handbags are here!